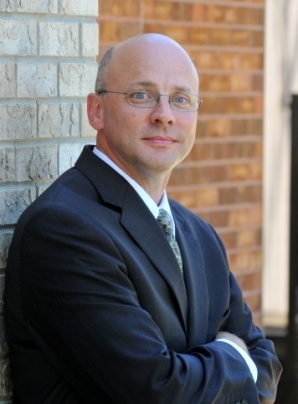 Mr. Hansen had been a Commercial Banker for almost 25 years, working in the manufacturing, professional services and distribution industries helping business owners reach their short and long term goals. His approach is dig deeper to understand the unique needs and financial requirements of clients, and form lasting relationships that endure all phases of the business cycle. Dan earned his undergraduate degree in Finance and Business Administration from the University of Wisconsin – Madison. He is honored to serve as a Board member of the Independent Business Association of Wisconsin. 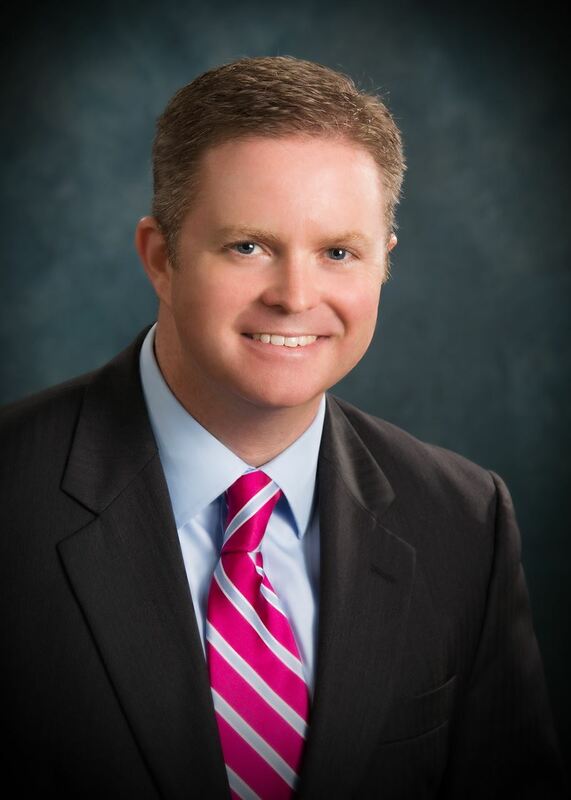 He is also active in fund development for Make A Difference Wisconsin, with the Boy Scouts of America, Rotary, and Past President of the professional group Corporate Casual. Mr. Gross is the founder, president and CEO of Gross Automation, a distributor and manufacturer of industrial control equipment, systems and services centered upon the ABB product platform. Gross Automation is celebrating their 24th year since incorporation in August, 2014. He has his bachelors degree in electrical engineering from Marquette University, multiple post graduate degrees and is currently finishing his doctorate in Commissioner Science with completion forecast for early 2015. Bob joined the IBAW in 2011 after winning the “How I Got My Business Out of Hot Water” competition co-sponsored by the IBAW and Reliable Water Services. Bob is currently active in the Boy Scouts on a unit, council and regional level and is an instructor for the Wisconsin DNR in their hunter safety program. Bob has his NRA Chief Range Safety Officer (CRSO) rating as well as being a certified instructor for rifle, pistol and shotgun. Additionally, he is an instrument rated pilot. Other activities include current board level memberships in both the Wauwatosa area Lions and Kiwanis clubs. 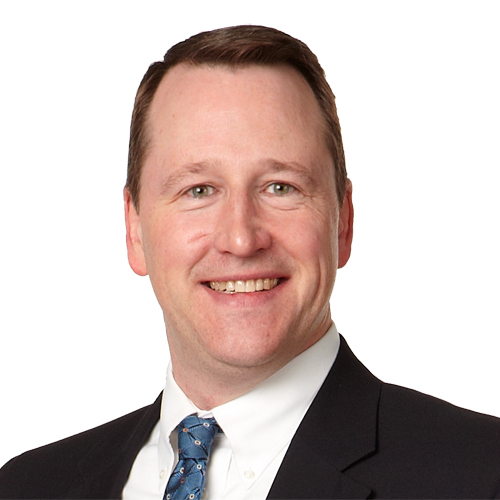 Mr. Fry is a partner on the Cefalu/Fry investment advisory/financial planning team at Robert W. Baird & Company in Milwaukee primarily working with individuals, families, and business owners to achieve their financial goals. Baird is an independent full service investment firm headquartered in Milwaukee. Charles holds an executive board member position with the Conservative Young Professionals of Milwaukee. CYP holds bi-monthly events geared towards emerging professionals who are concerned about economic growth and fiscal vitality in the Greater Milwaukee Area. Charles is also on the executive board of the Young Milwaukee Charitable Organization a 501c3 charity organization whose mission is to connect young professionals with charitable causes in the Milwaukee area by holding events and volunteer opportunities. Lastly, Charles is an allied member of the Wisconsin Motor Carriers association representing the interests of truck and motor coach owners in the state of Wisconsin. Mr. Palmen is an Audit Manager for Sikich and recently joined the firm. Previously Tony was with Baker Tilley where he provided and specialized in auditing services for clients in the not-for-profit industry. He also assisted financial services clients with auditing and accounting needs. Mr. Palmen has experience with compliance auditing, including the Uniform Guidance, the Provider Agency Audit Guide, and the State Single Audit Guide. Mr. Leef is the President of ITU AbsorbTech,Inc, headquartered in New Berlin WI. Jim is the third generation head of the family run industrial laundry business that serves manufacturing companies throughout the eastern half of the US. ITU AbsorbTech operates processing plants in WI, PA, IN and SC. ITU specializes in services that deliver environmental compliance and waste reduction benefits to its customers. Jim is a 1974 graduate of Brookfield Central HS and 1978 grad of the Univ of Arizona, with a degree in Finance. He is active in state and national level trade organizations. Mr. Weber has been actively involved with the IBAW for over 10 years. 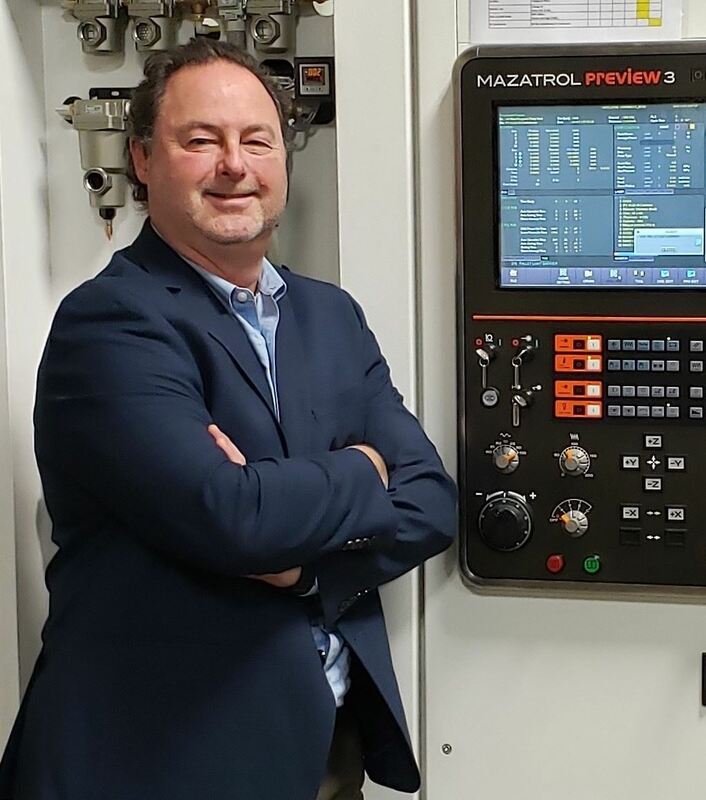 John is President and owner of Hypneumat Inc. located in Franklin WI, providing industrial automation products and precision machined components. John has over 25 years of manufacturing experience in the metals industry which involved key Senior and Technical management responsibilities. He graduated from the Milwaukee School of Engineering, where he earned a Bachelor of Science in Mechanical Engineering. John also earned his MBA from Cardinal Stritch University. Lisa is a past president of IBAW and has been involved in the organization for over 30 years serving in several different capacities. Lisa is the former third generation owner of three companies serving the metalworking industry: Tool Service Corporation, Tool Fabrication Corporation and Fluid Service Corporation. Ms. Mauer's father, Bruno, was a founding member of the IBAW. 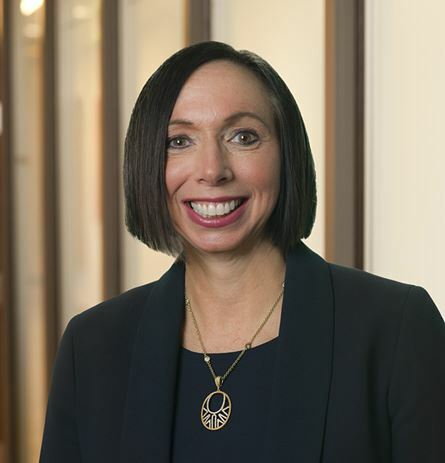 Graduating with a BBA from the University of Wisconsin Madison, Lisa currently serves on a number of boards including Reinders Inc., Acuity Insurance, Bank Mutual Corporation, Wisconsin Economic Development Corporation and the Remnant Trust. Ann Barry Hanneman is a past president of IBAW. 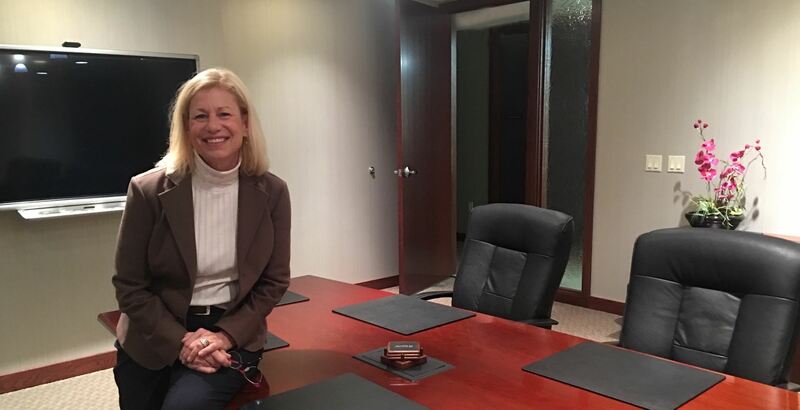 She is Principal in Simandl Law Group, S.C.. and acts as legal counsel to management in labor and employment law matters, including representing employers in federal and state employment litigation. Ann has successfully tried federal court jury trials, and regularly represents employers in administrative matters as well as federal and state court proceedings. In addition to litigation, Ann’s practice includes advising on employment discrimination, negotiating separation agreements, handling sexual harassment complaints, drafting employee handbooks and developing policies, and managing wage and hour matters and leave requests in compliance with state and federal law. Ann is a frequent author and speaker on employment law matters and provides management training for companies on such topics as employment discrimination, Family and Medical Leave Act compliance, discipline and discharge, drafting employee handbooks, ADA compliance, and updates on current cases and legislation affecting employment law and human resources. Ann graduated from Marquette University Law School and received her Bachelor of Science, with an Integral Honors Degree, from LeMoyne College. Ann has served as a past Secretary for the Independent Business Association and has been a Board member since 2008. Scott Seroka is one of 29 Certified Brand Strategists in the U.S. and a Principal of Seroka, a family-owned brand development and strategic communications firm in Brookfield, WI serving the mortgage, manufacturing and professional services industries. In addition to building, enhancing and rehabilitating brands, Scott also works with entrepreneurs and CEOs to structure and maintain cultures of continuous improvement and operational excellence. Scott graduated from Cardinal Stritch University in ’93 with a BA in Marketing, has been certified in brand development and strategy through the Brand Establishment, and is a graduate of Leader Effectiveness Training through Gordon Training International. In Scott’s former life, he performed regularly at The Second City Improvisational Theater in Chicago. Mr. Parks, AIF® CRPS® is the Director of Retirement Plan Services at Annex Wealth Management headquartered in Elm Grove. Annex is a privately-held Registered Investment Advisory firm committed to providing conflict-free, unbiased advice to its clients. Annex also hosts two live radio programs on Saturday mornings at 10:00AM on WTMJ 620AM and at 11:00AM on WISN 1130AM. Tom is a graduate of Marquette University High School and earned a BA in philosophy & economics at St. Norbert College. He is involved in a variety of philanthropic endeavors and is actively engaged in civic affairs. 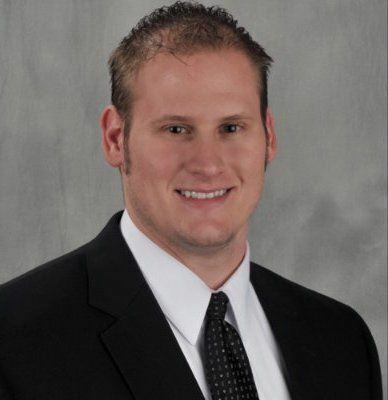 Jake Hansen is a principal at Jacsten Holdings, LLC, a Milwaukee-based family office that invests in small businesses. Jake is responsible for initiating investment opportunities, participating in the team’s due diligence efforts and structuring all transactions. After an acquisition, Jake works closely with portfolio company management teams to develop and execute on a strategic plan to create shareholder value. Prior to joining Jacsten, Jake was in the Investment Banking department at Robert W. Baird & Co. where he provided M&A and equity financing advisory services. 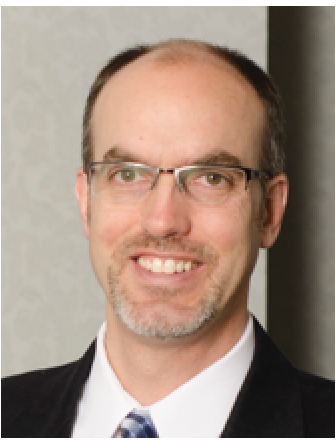 Prior to Baird, Jake was a Manager in the Transaction Services practice of KPMG where he provided M&A consulting and financial due diligence services to private equity and corporate clients. Before KPMG, Jake was in the commercial audit practice at Deloitte. Jake is a CPA and earned both his Master’s and Bachelor’s degrees in Accounting from the University of Notre Dame. 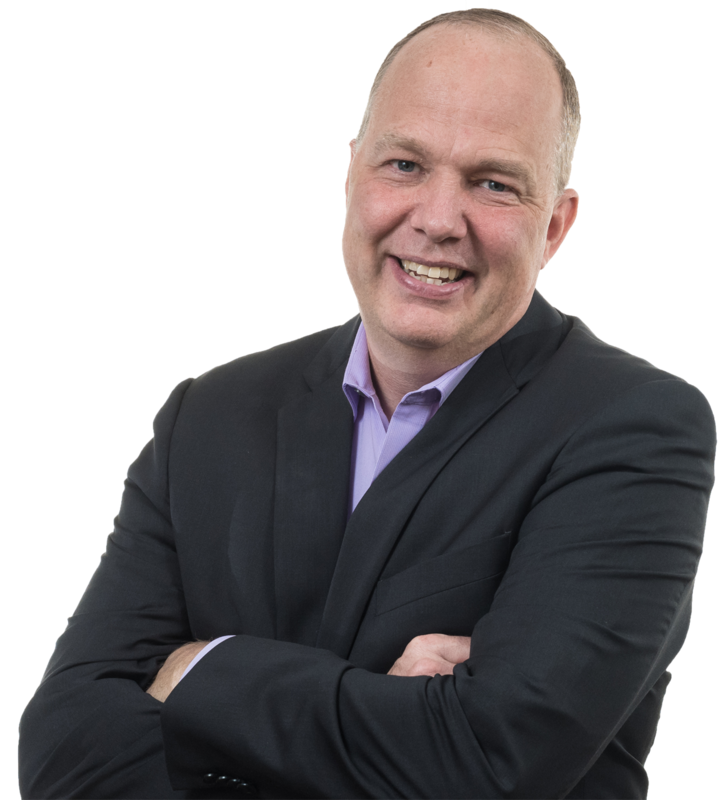 Scott has served as President of CTaccess, Inc. for the last six years and has been foundational in establishing and growing the technology consulting business for over twenty-five. CTaccess provides an expert fully-outsourced IT department to companies with 10 to 150 technology users. They also provide IT security and compliance services, and business process automation solutions. They operate in Wisconsin and northern Illinois. Scott has a BBA in Information Systems from the University of Toledo. In this role at CTaccess he has worked with professional service firms, manufacturers, municipal government offices, commercial construction firms and a wide variety of other organizations. He also has experience in software development for municipal government, warehouse control, and banking. He has extensive experience in compliance, information governance, business process management, and enterprise content management. Andy is the founder and President of Gear Wash, LLC, a Milwaukee based UL Verified Independent Service Provider (ISP) for the care and maintenance of life safety equipment for first responders, the US armed forces and other high performance work wear. In addition, Gear Wash develops decontamination products for first responders and offers PPE rental equipment. Gear Wash was founded in 2002. Andy previously spent 15 years in the financial services market and was a co-founder and member of the Board of Directors of BondsOnline Group, Inc. He was appointed to serve as a Principal on the NFPA Committee on Structural and Proximity Fire Fighting Protective Clothing and Equipment in 2010. Andy also serves as a Board Member and President of the Verified Independent Service Provider Association (VISPA). Al is president of Mathison Manufacturing, Inc. located in Waukesha, WI, a contract manufacturing and assembly company specializing in tight tolerance cosmetic sheet metal products. Additionally, Mathison offers engineering services for their customers. He has over 30 years of experience in a wide variety of industries including metals, plastics and machinery ranging from design and manufacturing engineering to senior operations management positions. 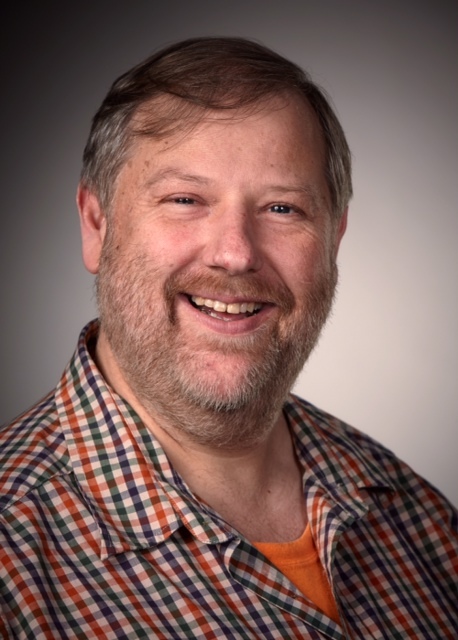 Al has earned a Bachelor of Science degree in Mechanical Engineering Technology from the Milwaukee School of Engineering as well as an MBA from Keller School of Management.